Hi my sister bought me a e50 voucher for a newborn shoot. I’m living in Dublin and wondering do you call out? Hi. Thanks for your comment. 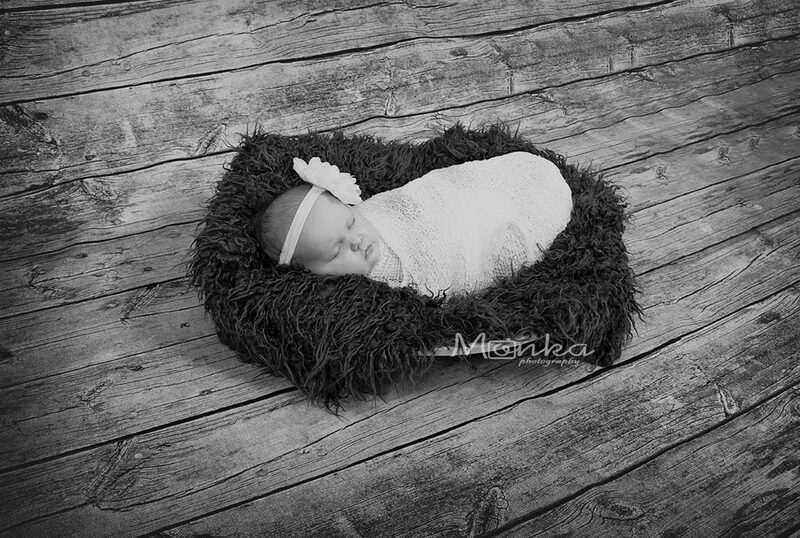 We offer at-home Lifestyle Newborn Sessions. These sessions are about the connections and emotions in your life. NO styled photos with backgrounds and props in this session, just natural pictures in your own environment like baby in the cot, on parents’ bed, during feeding, changing etc. You can have a look at the Lifestyle Photo Gallery Page to see examples.